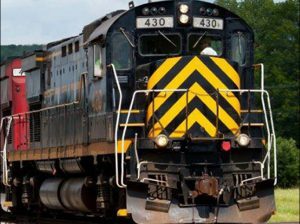 The Springfield Terminal Railway has reached a tentative contract agreement with the Brotherhood of Locomotive Engineers and Trainmen. 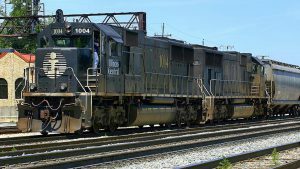 The Brotherhood of Locomotive Engineers and Trainmen (BLET) and CN announced that the 475 locomotive engineers on the company’s Illinois Central (IC) property in the United States have ratified a new collective bargaining agreement. 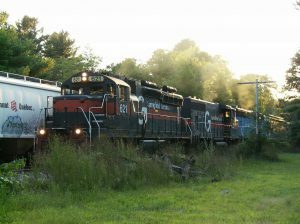 In late May, members of the Brotherhood of Locomotive Engineers and Trainmen (BLET) ratified their first-ever contract with the Western New York & Pennsylvania Railroad. 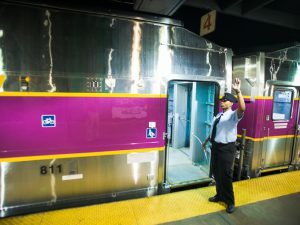 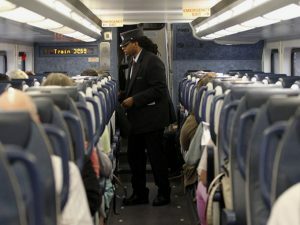 The members New Jersey Transit’s two largest unions, the Brotherhood of Locomotive Engineers and Trainmen (BLET) and SMART Transportation Division-United Transportation Union (UTU), have voted against the tentative agreement reached in March between NJ Transit and a coalition of its 16 railroad unions. 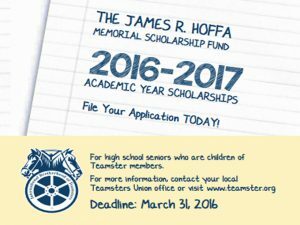 The James R. Hoffa Memorial Scholarship Fund is now accepting applications for scholarship awards, the Brotherhood of Locomotive Engineer and Trainmen (BLET) announced on Dec. 18, 2015. 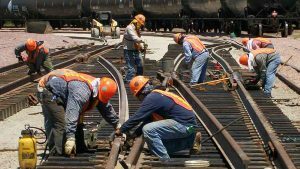 The deadline for receipt of completed materials is March 31, 2016. 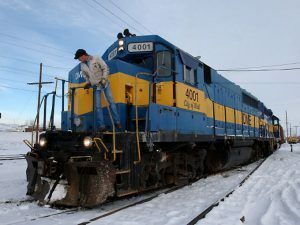 Canadian Pacific Railway on Dec. 3, 2015 ratified a multi-year collective agreement with the 300 locomotive engineers, assistant engineers, conductors and brakemen on CP U.S. subsidiary Dakota, Minnesota & Eastern Railway (DM&E) represented by the Brotherhood of Locomotive Engineers and Trainmen (BLET). 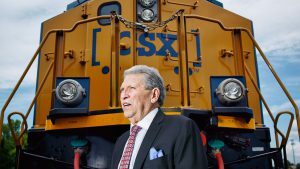 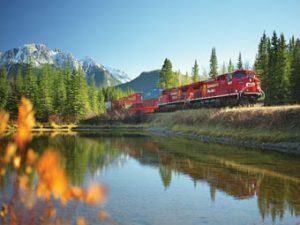 Canadian Pacific Railway (CP) on Oct. 20, 2015 posted its highest-ever revenue for the third quarter, with a 16% growth in adjusted earnings per share to $2.69 and the lowest operating ratio for the period in the company’s history.